our world better and healthier. 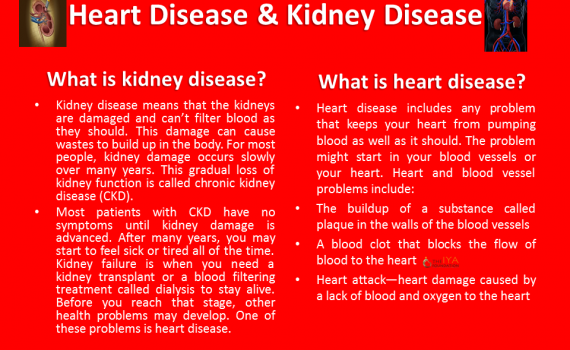 Promoting chronic kidney disease education, awareness, early detection and organ donation. 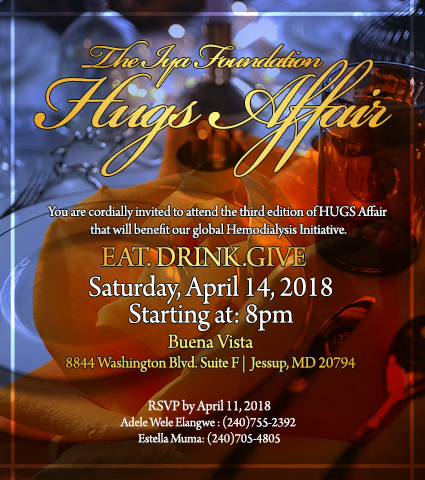 The Iya Foundation, Inc. a New Jersey Non-Profit Organization; aims to save lives by educating and raising awareness on chronic kidney disease as well as raise funds that benefit low income uninsured End Stage Renal Disease Patients. 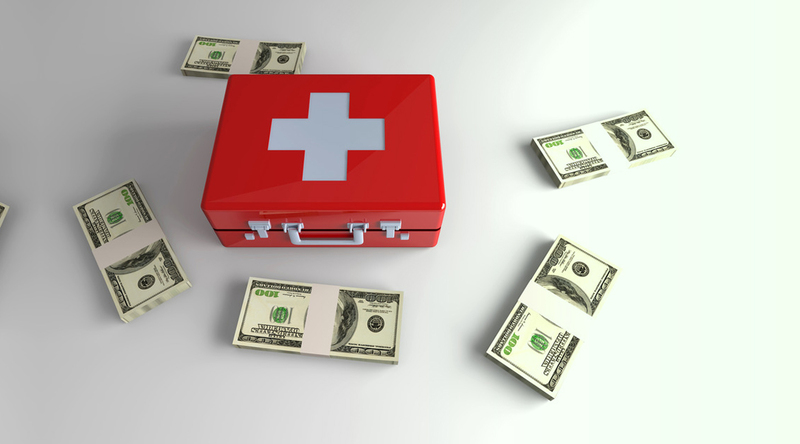 We believes every individual deserves a second lease on life. Through our programs, and with the help of Public and Private Funds, we intend to fight kidney disease through education and awareness; encouraging early detection. Developing and helping to improve awareness for kidney disease and organ donation through donations, partnerships, fundraising, and marketing effort. 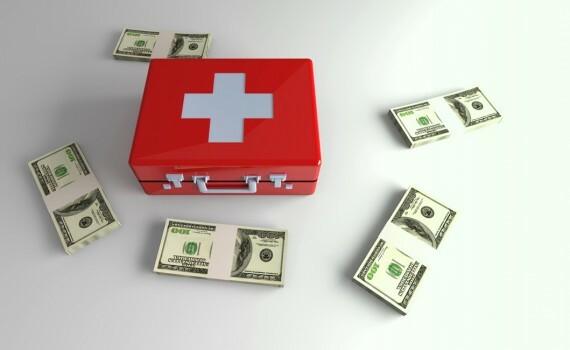 The Iya foundation provides support efforts and outreach to low income and uninsured patients through a variety of outreach programs and financial resources. 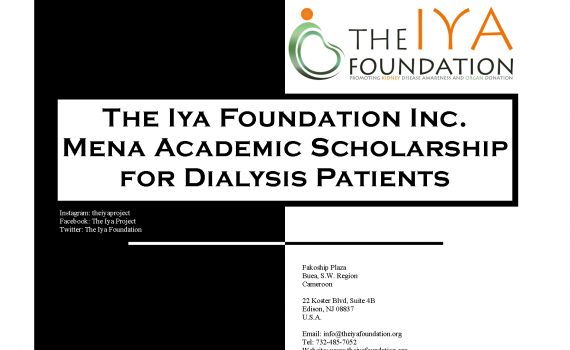 The Iya foundation embarks on annual fundraising efforts through a variety of events and occasions to help fight Kidney Disease. Helping to educate individuals and professionals for best practices for early detection and treatment. 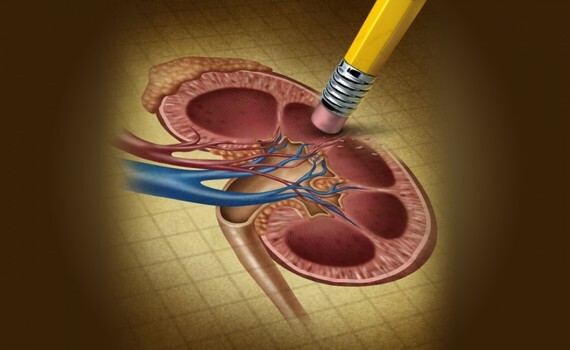 A critical part in fighting kidney disease. Develop community based approaches for improving detection and control, through partnerships with local businesses and institutions. Facilitating public and professional education programs and screening initiatives targeted at populations who are most at risk and lack the resources. Iya was diagnosed with kidney disease at the age of seven, and subsequently lost her kidneys ten years later. Through the support and charitable effort of her family, friends, and her community, Iya was able to get a life saving renal transplant donated by her mother. 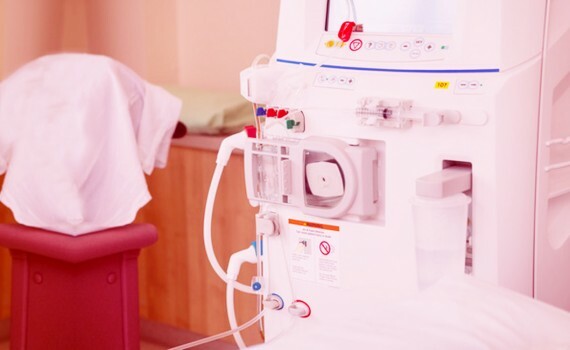 Upon receipt of her transplant, Iya has made a commitment to helping low income uninsured patients who suffer from end stage renal disease, as well as educate, inform, and create awareness about chronic kidney disease. 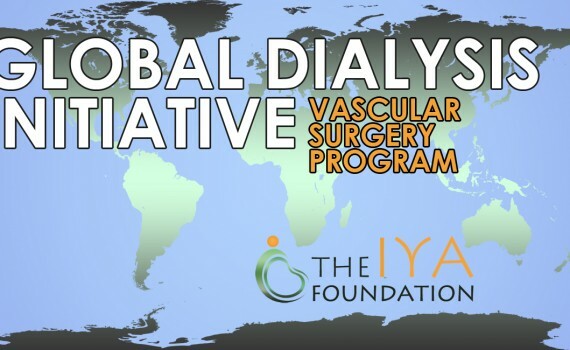 With your support,The Iya Foundation, Inc is confident a feasible detection, surveillance and treatment program can be established to slow, and possibly prevent the progression of kidney disease in the U.S, and particularly in the African Immigrant Community in the U.S. 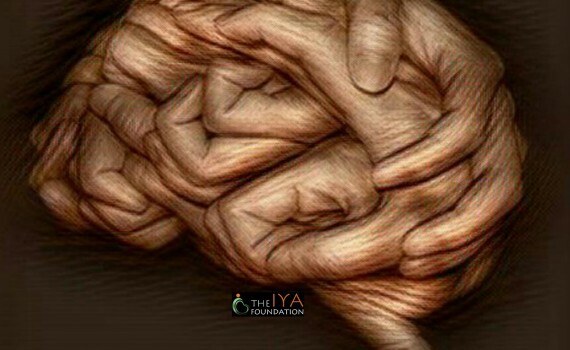 Please Make a Donation, Volunteer or provide Support to the Iya Foundation and its programs. 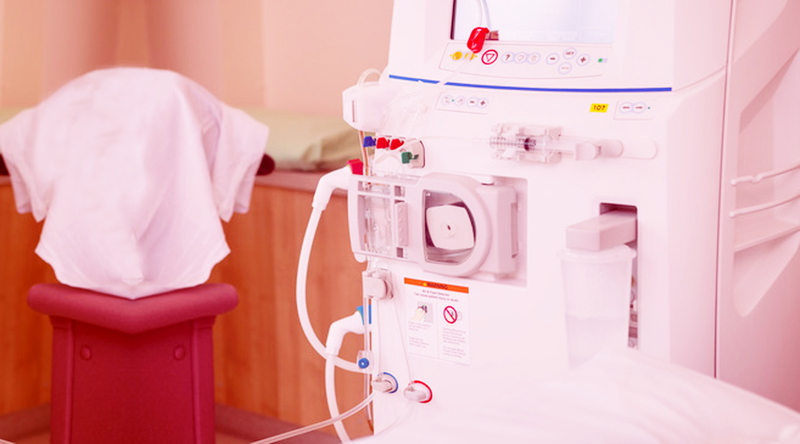 Help improve the quality of life for renal disease patients.